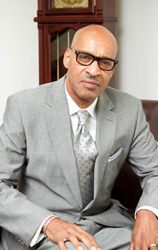 Pastor James Murphy, Jr was born in Mobile, Ala. made his way to Georgia to attend Morehouse College; he pursued a degree in law but transition to business. He is the owner of a successful company for the past 25 years that allows him the opportunity to share Jesus and His saving grace. He is a husband (35 yrs.) father of two sons (Jamison (wife: Phaye) and Gabriel. He made a decision to love and serve God and has stayed the course. 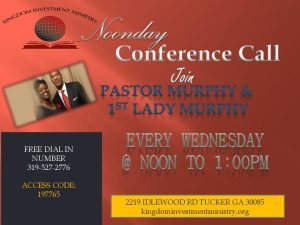 He is currently the Senior Pastor/Founder of Kingdom Investment Ministry in Tucker, Ga.
Evangelist Married to Pastor James Murphy, Jr.. 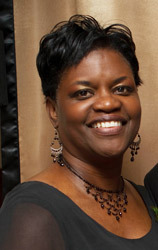 Mother of two sons, Jamison and Gabriel and graduate of Clark Atlanta University 1975-1979. Also President of Churchill Downs Civic Assoc.